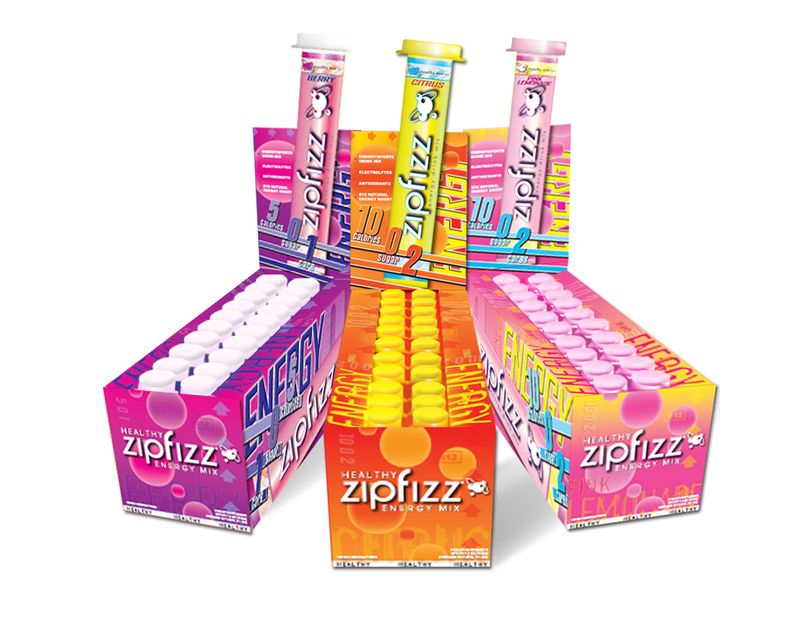 Zipfizz and Advocare Spark have been long standing rivals when it comes to the energy drink business. Much of the industry has been dominated by these two brands and both claim to significantly boost energy and mental focus. Although this might simply be the effect of caffeine that is present in substantial quantities in both energy drinks, it is still worth the time to take a closer look at the conflict: Zipfizz vs Spark. On examining the more “concerning” contents of both energy drinks, it is seen that Zipfizz uses Xylitol as an artificial sweetener while Spark mainly uses Sucralose. Xylitol is generally considered safer than Sucralose as the latter is a highly synthetic sweetener which is directly absorbed by the body in the same way as sugar. Xylitol on the other hand is relatively low in calories and is obtained from more natural sources such as berries and birch barks. 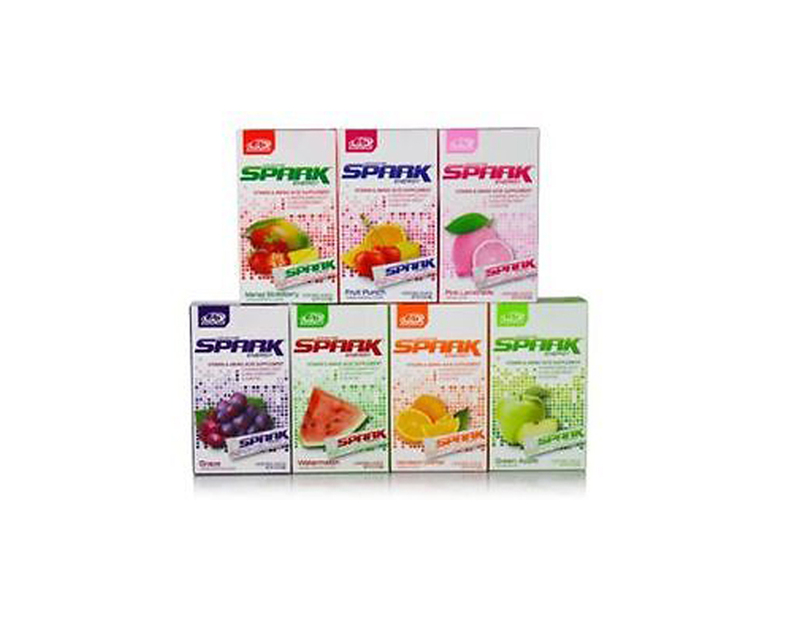 Many frequent consumers of Spark have reported certain adverse side affects like an alarming increase in heart rate and perspiration. Both the products contain caffeine and there is no doubt that this is the main reason that both drinks can induce high levels of alertness. As a concluding remark on the topic: Zipfizz vs Spark, it is not a very surprising verdict when it is stated that Zipfizz is clearly better than Spark in many domains. 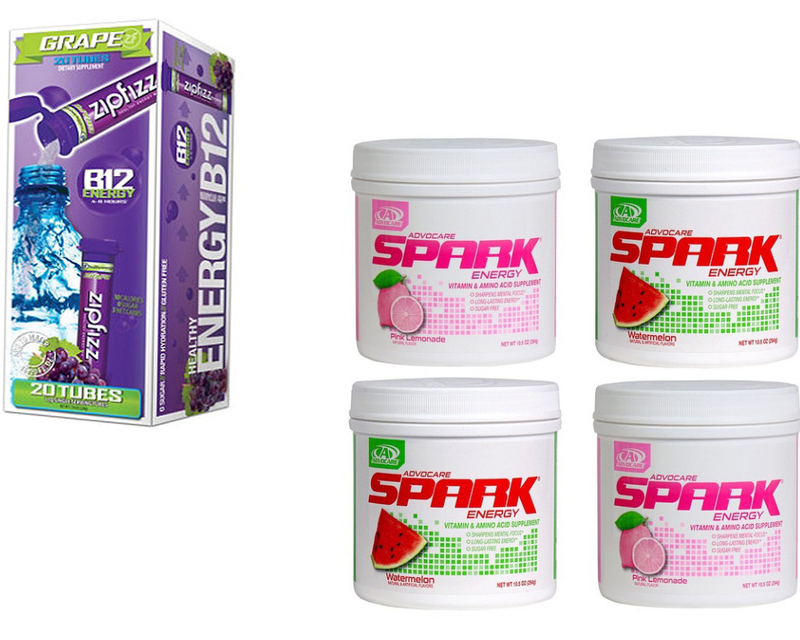 While Spark does have more minerals in it, Zipfizz seems to be a far healthier choice which does not produce any unwanted side effects and is generally less synthetic when compared to Advocare Spark.